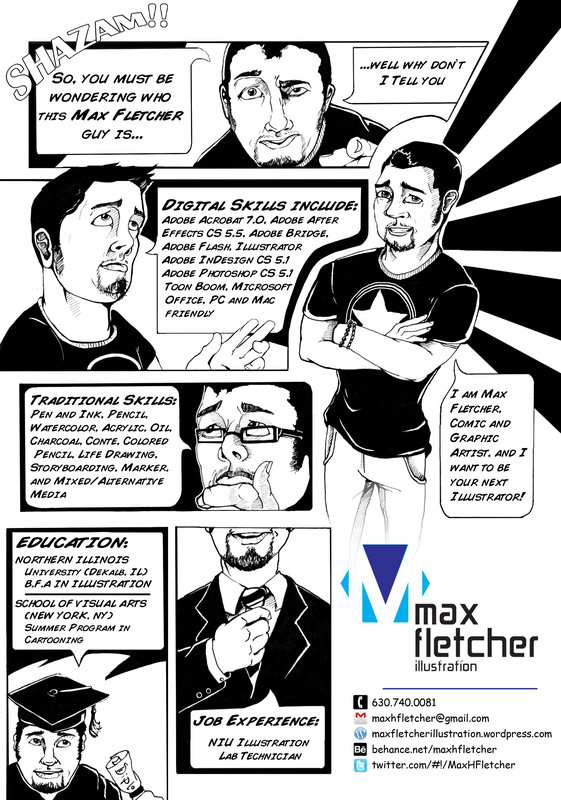 So, heres my rough draft of my creative resume. I think its pretty boss. Still needs some reworking, but should end up being pretty eye catching.